Do you want more success from your sales pipeline? Do you want more predictability from opportunities in your sales pipeline? 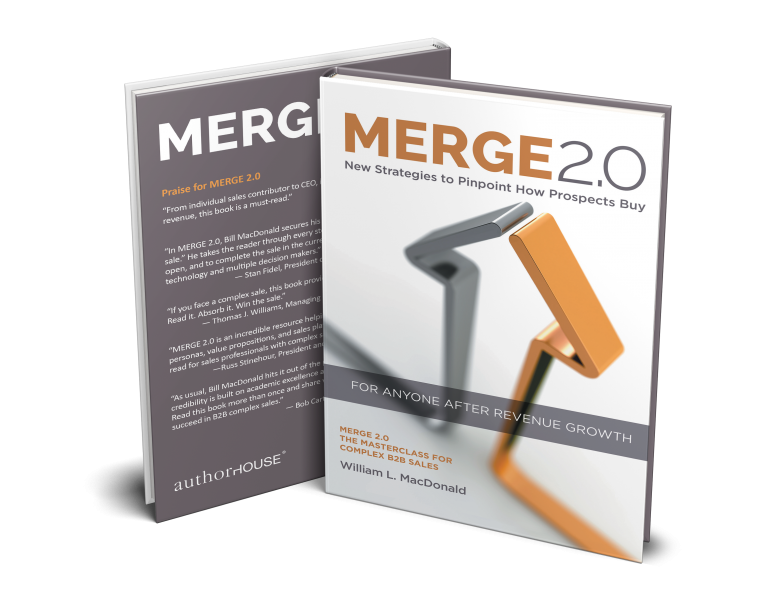 If so, you need to arm your sales and marketing strategy with a sales playbook. It’s a proven way to enhance the performance of your sales process, attract more leads, make more sales, and increase your profits. As we all know, today’s buyers arm themselves with research and information on your products, services, solutions and competition through the power of the Internet. Buyers are also harder to reach today, buying cycles are much longer, and more decision makers are involved in every sale. These changes have caused us to rethink our selling process. We now know we must align our process with how customers/clients buy today. A sales playbook will help you address these new buyer realities. By creating a playbook, you create a sales process that is repeatable, manageable, consistent and sequential. As a result, you can transform your products and services into faster revenue at a lower cost of sale. John Madden never allowed his quarterback on the field without a playbook, so why should your sales force hit the field without one? Sales playbooks provide a written collection of your organization’s sales processes; supported by content, tools, messages and strategies you develop to prepare your team to close business at each stage of the customer/client buying process. Playbooks offer the level of guidance and situational coaching sales people need to advance the sales process and close more business. Here’s what you do: Layout recurring selling situations and develop what was done successfully at each stage to drive repeatable behavior. Memorialize these situations into your playbook. Thus, your playbook offers up a series of “plays” based on what your best sales people do (at the office or in the field) to win at each stage of the buyer’s decision making cycle. Carefully model these actions for the sales playbook and place it in the hands of all your salespeople. Be sure to explain the why of it, the how of it, and encourage everyone to contribute material back to it. To add more meat to the playbook, dissect lost sales, understand the reasons why, and offer solutions to avoid such losses in the future. Look around your organization—no doubt, you possess rich stores of content, tools, training guides, sales/product bulletins, call reports, pipeline history, competitive analyses, sales presentations―all designed to help you sell better. And what about the fertile material arising from formal sales training and technical training workshops? Add this to your playbook within context. All of these resources have the potential to improve the sales person’s performance; however, the key is to give him/her a way to access the right resources at the right time at the right stage in the buyer’s decision process. What better way to map out and leverage past organizational experiences than in the sales playbook? To derive a return on investment from your marketing and sales training, ensure your sales people can access all tools and apply them consistently and effectively. Your sales playbook compresses these tools in a compact format to refer to at the right moment in the sales cycle. As with any NFL quarterback who relies on his playbook to win games, your sales people will gain confidence from applying the sales playbook as a proven guide to create opportunities and manage those opportunities to closure. Discovery and MappingBegin by mapping out the buy-sell process from the customer/client perspective. What steps do they go through in making a decision? What markets are you targeting? Who gets involved and how do they make decisions at each phase? Then capture what your top salespeople do to win at each stage of the customer/client buying process. Model these actions, commit them to the playbooks, and put into the hands of all of your salespeople. At this stage, you and your team need to identify the drivers to improve your process. Look at your offerings, content, messaging, promotions, custom buying cycles, your ideal customer/client profile, your competitors and target markets. Search for selling situations where you want to drive repeatable business. During this discovery phase, roll up your sleeves with your sales and marketing team. At this point, you have a prime opportunity to understand how your sales team actually sells through each stage. This information is critical to effective playbook. Consider using an outside facilitator to underscore the value of an objective process. Align Playbook with Sales ProcessMany organizations don’t follow any sort of formal sales process. Again, this is an excellent opportunity to take the activities your best salespeople use to win business and create or re-define your sales process. Now take the buy-sell process review we developed at step 1 above and map out the tools and content to be used in each of the phases of the customer buying process. 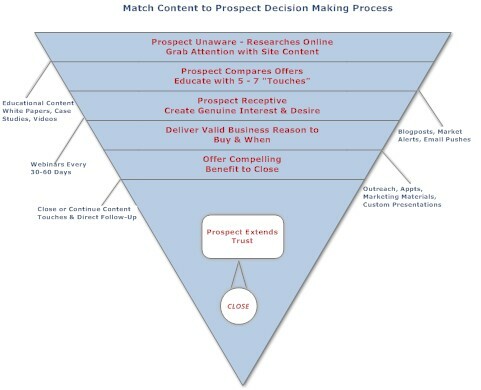 Many organizations use this exercise to focus the sales process on buyer decision making. The playbook is a repository for your resources from which sales people can pull the right information at the right time in the sales cycle. This alignment process not only directs sales people on what to do at each stage, it will also identify specific activities to complete or to advance the sale. Create the Sales PlaybookA sales playbook lays out recommendations for your sales people to consider for each phase of the customer’s buying process. The steps should build in lots of flexibility and not require a rigid process. Like our NFL quarterback on the five-yard line on third down, he has a number of options from past successes to consider. Depending on your internal culture, your playbook may work best as an all-digital resource, residing on your network, accessible through mobile application. Your playbook may follow an old school format such as those trusty ring binders. 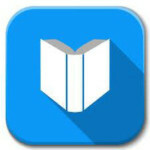 You can build a series of videos or podcasts to house your playbook. Whichever format you select, the playbook should outline proven actions to win the business or move the opportunity forward in the sales process. With the common language of the playbook, salespeople can be coached by a number of people in the organization, especially important for new hires. By using best practices, you can leverage the results of your best people in each of the phases. As an example, the playbook could start off with “qualify the opportunity.” In that section, you lay out how the salesperson conducts his/her discovery, what demographics and psychographics apply to the ideal customer, what tools to use to position the organization with the prospect, what commitments should be gleaned from the prospect to move the sales process forward and, of course, the all-important follow-up. And finally at this step, align the playbook with your CRM system. Making the playbook part of your CRM improves the data captured and helps the sales person move his/her opportunity through the sales process. 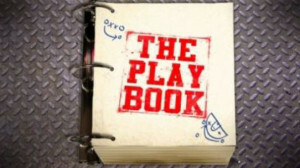 Roll out the PlaybookYou need a well-thought out plan to roll out the playbook to your sales team. While the sales playbook should be intuitive and self-explanatory, it is still a new tool that requires added direction from sales leadership at launch. Many organizations roll out playbooks in phases, starting with a pilot version. You combine all products and services in one master playbook or create separate books for each product or service family, rolling out in stages.You also need support from the top. Having senior management in roll-out meetings sends the right message. Make sure you get buy-in from all stakeholders, management, marketing, and inside and outside sales reps. Everyone needs to understand the process and speak a common language. If your organization maintains a training department or uses outside resources, be should to enlist their participation. And finally, anticipate change. As your salespeople use the tools and get different results, you will be adjusting your playbook to stay focused on the evolving buying habits of prospects. Continuous ImprovementAs you use your sales playbook, you will gain many insights demanding adjustments to your process. Like our NFL quarterback, his team consistently reviews analytics, uncovers winning strategies and applies these learnings to the playbook. By managing what you measure, like win-rates, deal size, or time to ramp up new sales reps, you keep your playbook fresh and on point. Be sure to hold follow-up, periodic briefings to continually evaluate results and losses, and then make immediate course corrections. In doing so, you bring into sharp focus the winning activities on which salespeople must concentrate. I urge you to channel your inner John Madden and map out your sales playbook. Amazing things can happen once you document your sales process and commit it to writing. Then use it as a live teaching tool. Your salespeople will appreciate the structure. Your prospects will reward you with sales.